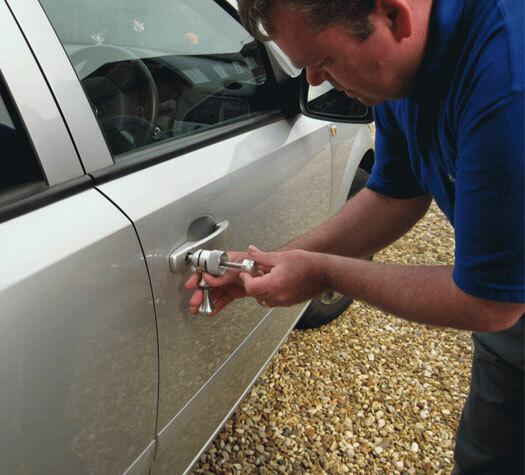 Waterloo Locksmith knows how important it is to keep your business or home safe from unexpected intrusion. 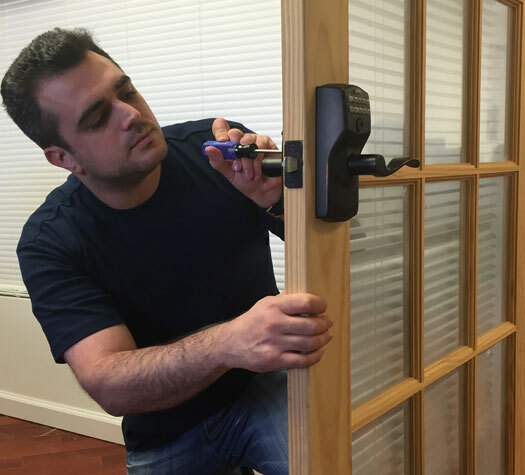 Our expertise and proven track-record of success has allowed us to become one of the most trusted companies in Waterloo, ON for quality commercial, residential and automotive applications of high-quality security products. 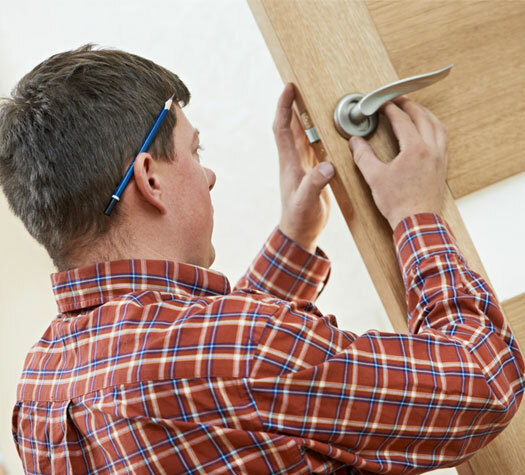 Waterloo Locksmith provide top-notch installation and repair services for doors, locks, safes and more. Because of our dedication to providing quality and reliable service, our staff of professional technicians are always equipped with the most up-to-date equipment and products on the market. We are sure even the most discerning customers will be pleased with our work. I think Locksmith Waterloo was very professional. I received an appointment immediately when I called and the locksmith was on time. Keep up the great work! The professionals did a great job re-installing our front deadbolt and even fixed up our other backdoor jam for free. Great service – highly recommend! Fantastic service and great prices! Honest, friendly and affordable service that comes to you! I could not gain access to my condo. The lock was jammed and a call to you guys was sorted in about an hour, the technician was excellent, he managed the situation with great expertise and managed to keep us calm in a very difficult situation! You can leave your message using the contact form below.